Job Summary: The Mother Moon Service Fellowship works with up to 10 of the area’s best high school students in conducting service projects in Black Hawk County. This position is responsible for effectively managing the Mother Moon Scholarship student program. The Mother Moon Service Fellowship works with, and reports to, the Community Foundation of Northeast Iowa Program Director. About the Mother Moon Service Scholarship Program: The Mother Moon Service Scholarship is awarded annually to one junior from each Black Hawk County high school who has given of themselves through community service. Students are selected in the spring of their junior year, and then during their senior year, they serve on a committee to promote and participate in community service. The Mother Moon Fellow leads this committee. Write a final report on the experience. About the Community Foundation of Northeast Iowa: The Community Foundation of Northeast Iowa is a nonprofit committed to creating long-term impact in 20 counties in Iowa. CFNEIA helps people establish permanent funds to support causes they care about and awards grants to organizations creating stronger, more vibrant communities across its region. CFNEIA has granted over $85 million since it was founded in 1956.  CFNEIA is confirmed in compliance with National Standards for U.S. Community Foundations. CFNEIA is an equal opportunity employer.